Being able to successfully bridge the gap between the factory and the office – between production and design is a real strength and something that doesn’t come naturally to everyone. Josh excels because he has an excellent rapport with all his colleagues and is able to help everyone plan work and hit deadlines. 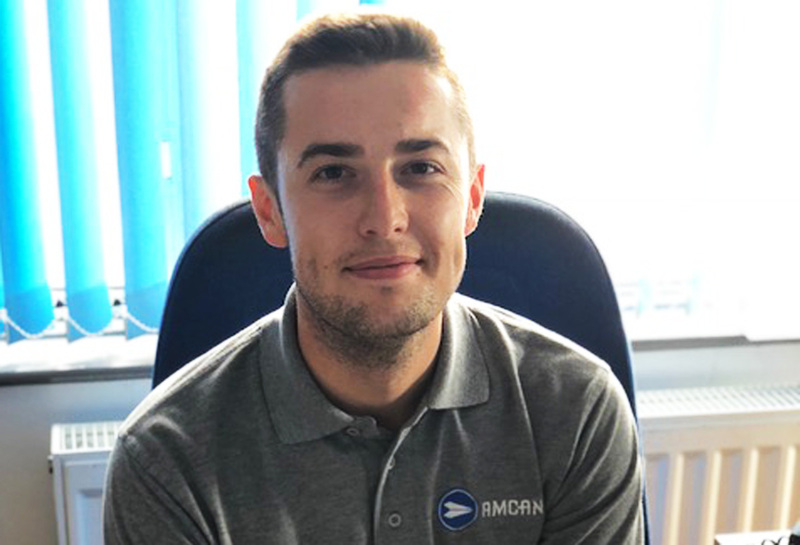 We’re delighted with all that Josh has brought to business – brilliant communication, mutual respect, efficiency and punctuality – key ingredients to a productive factory and a happy workforce!